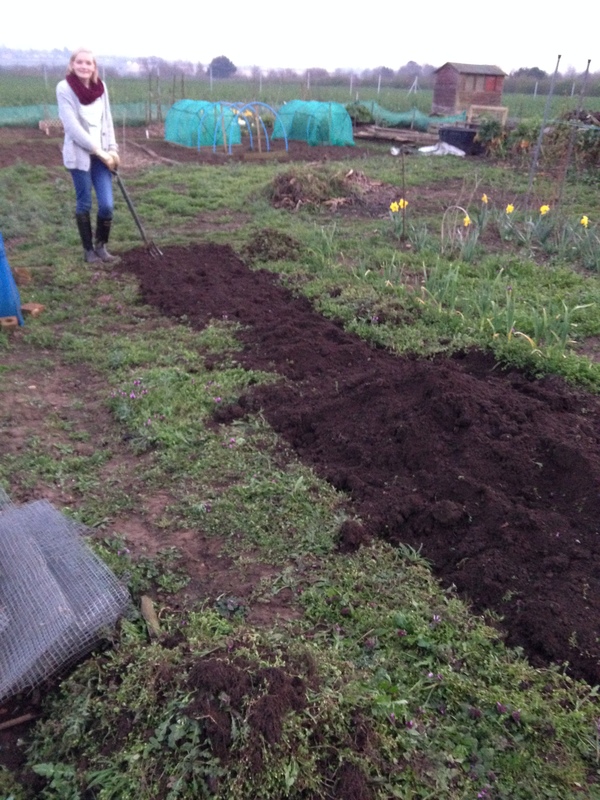 Our potatoes are ready to go in the ground, which means the ground needs to be ready for the potatoes. 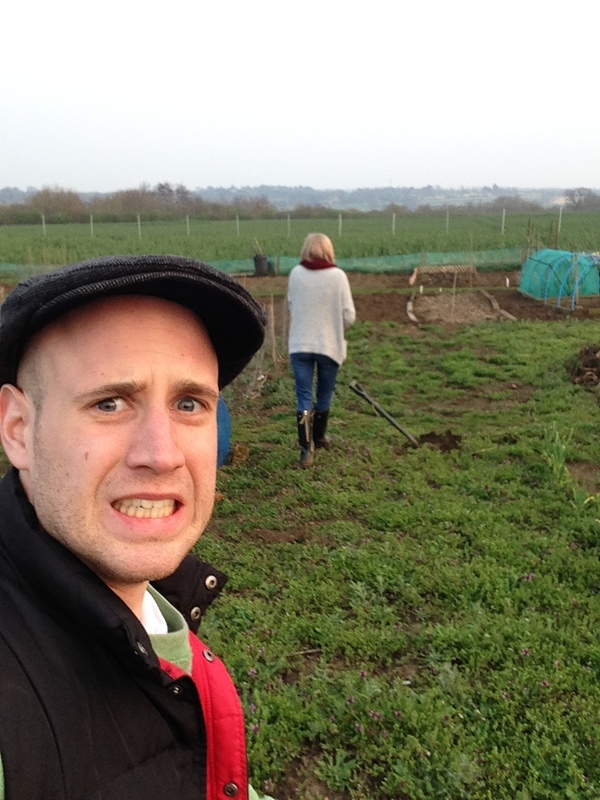 But…it looks like the weeds have taken up residency at the allotment. 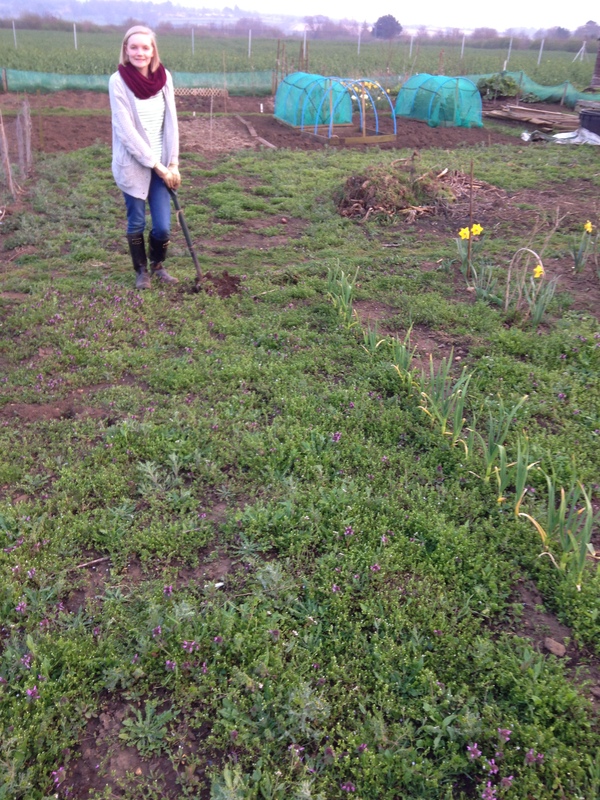 The job for tonight was to get our potato patch weeded and dug over. It was a bit scary when we arrived, but once we started digging the time flew by. 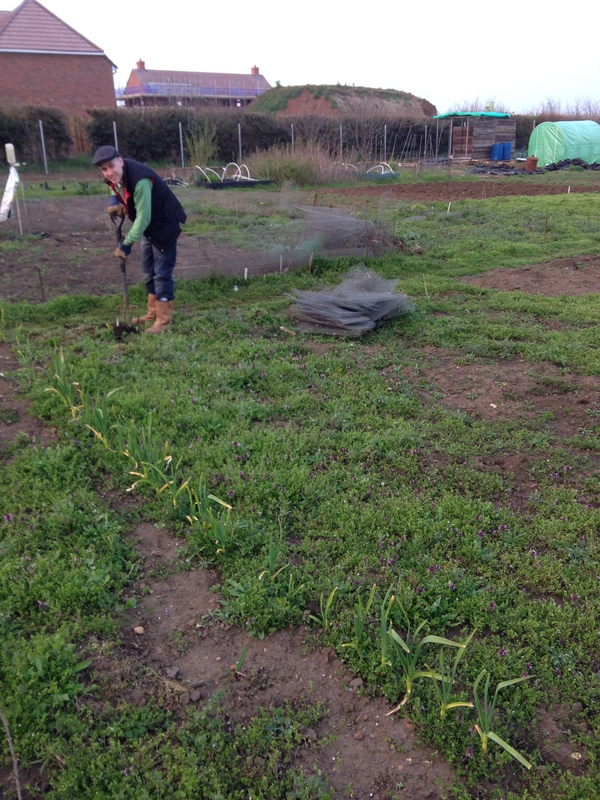 We managed to get half dug over, only another half to go…there’s always tomorrow.